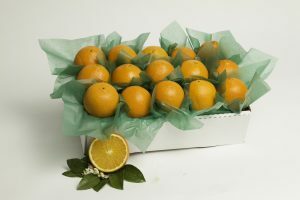 Only the most plump, sweetest Navels are hand selected for this gift! 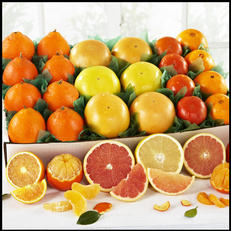 Navels are super sweet, thin skinned, seedless and practically bursting with juice. 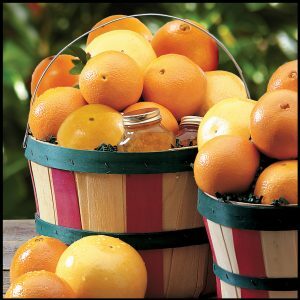 A Florida favorite – each bite reminds you of how a real orange tastes! 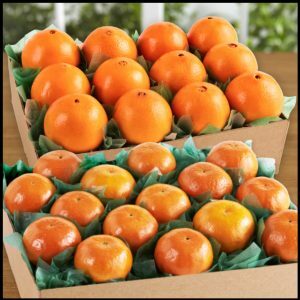 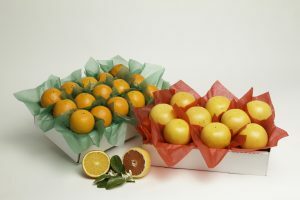 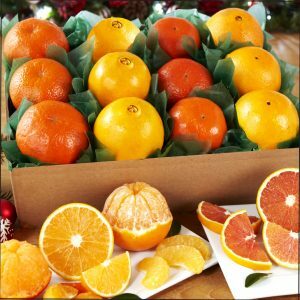 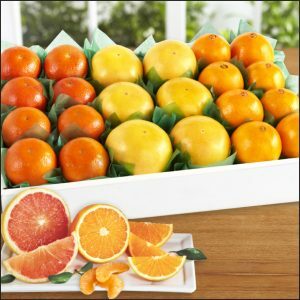 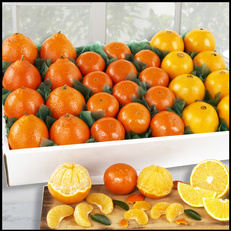 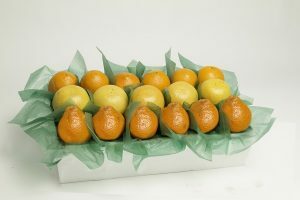 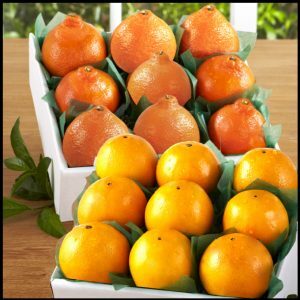 Looking to buy navel oranges online? 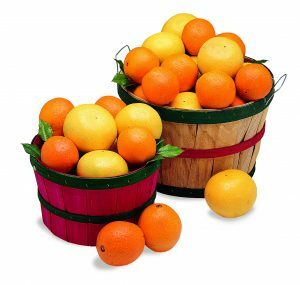 You’re at the right place.